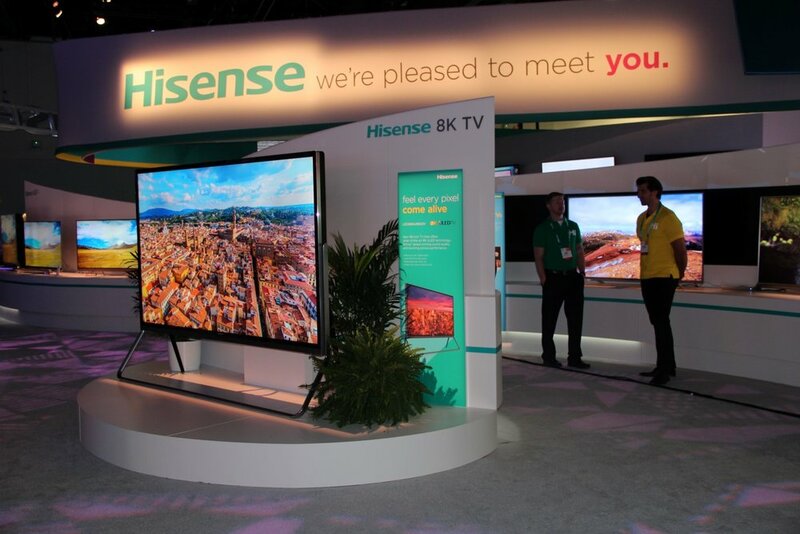 worked with LHSA+DP to design the exhibits and graphics for Hisense 9,600 square foot booth at the Consumer Electronics Show 2017. The trade show opened on January 5th in Las Vegas, NV, showcased twenty-nine 4K televisions ranging in size from 55” to 100”, two 8K televisions, the latest short-throw Lasercast television, and a suite of smart home products and solutions. Designed wall graphics, info panels, fact stands, spec sheets, outdoor billboard, invitation etc. to meet the marketing and product demonstration technical needs.